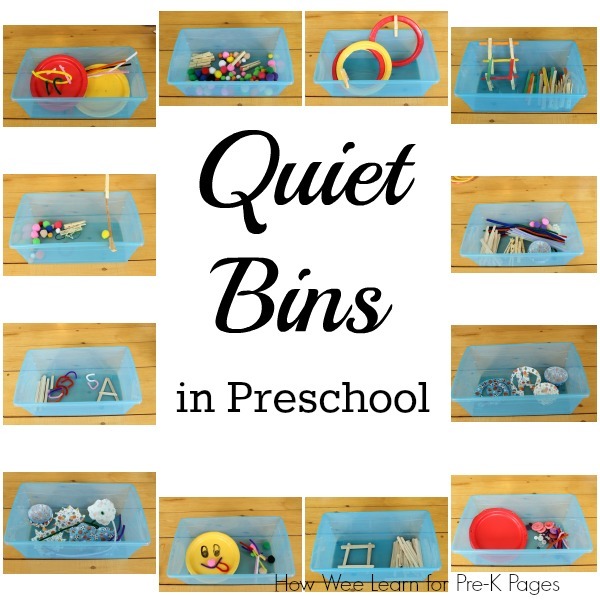 Quiet Bins in preschool are helpful for so many things. Non-nappers, transitions, settling little ones after a busy time outside, while waiting for parents, you name it. But there are some ideas to really get the most out of these Quiet Bins. And of course, we really want to get the most out of them! The most rest, quiet, calm, and learning for our little ones, and – well, a nice solid quiet time for the caregivers as well. Everyone needs to rest and recharge. I have been using Quiet Bins for over 10 years now. At home, in my home daycare, and in my Kindergarten classroom. Throughout this time I have found out what works the best for most little ones, so I thought I would take some time today to share. 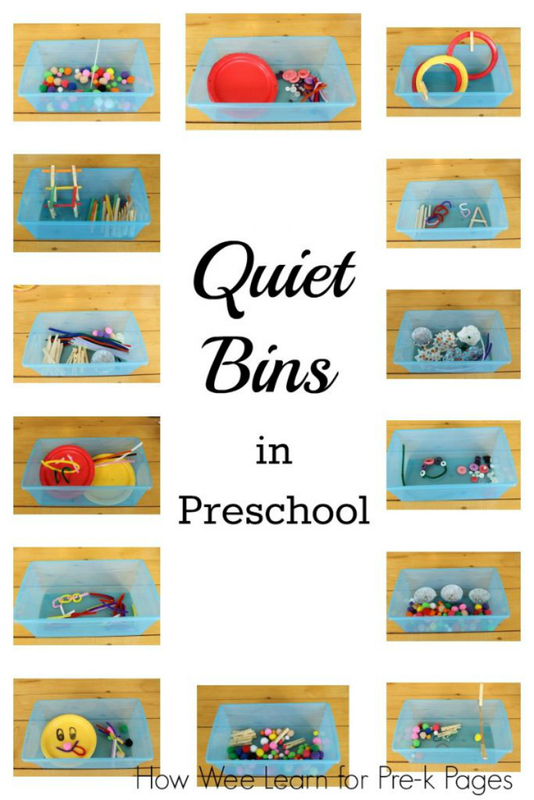 I will also share some Quiet Bin ideas from my newest Quiet Bin book: Dollarstore Quiet Bins: 9 Dollarstore items, 30 brilliant Quiet Bins. 1. 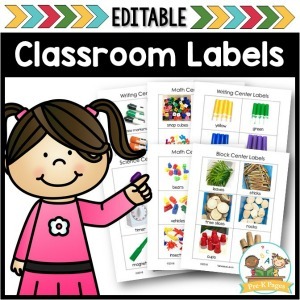 To begin, like all things in preschool, set some rules, model how the bins are to be used, and practice again and again. Only then will little ones really be ready to use these Quiet Bins on their own. Some things to model and practice are staying still while using the bin, and using a whisper voice while playing. It is also helpful to model independent play and focusing on your own Quiet Bin. 2. 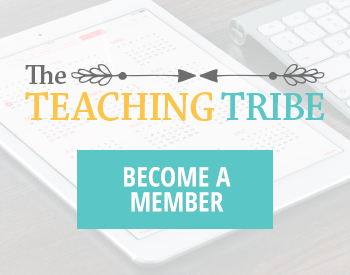 Offer the Quiet Bins without a set task. While in my books and in most Quiet Bins there is a task or an objective for little ones to accomplish, allowing little ones to play with the bins however they choose is the secret to success. Children will be practicing skills, increasing attention spans and independence, and even inventing big concepts all on their own. The additional benefit is that children will not be asking you what to do with a bin. They may use the materials in the Quiet Bin any way at all. Later you can model for the children some ideas and add support and structure as necessary. But first, let them simply play. Little ones can play with the Quiet Bins in so many different ways and use the materials again and again. As well, many involve a fabulous imaginative element, allowing for oodles of creative, imaginative play with the bin. 4. Consider having the same Quiet Bin for all children. This idea may sound a little odd, but I had great success with it in my home daycare. There was no arguing over bins, or rushing ‘through’ bins to grab a new one. Plus little ones would learn ideas from seeing what their friends were up to. 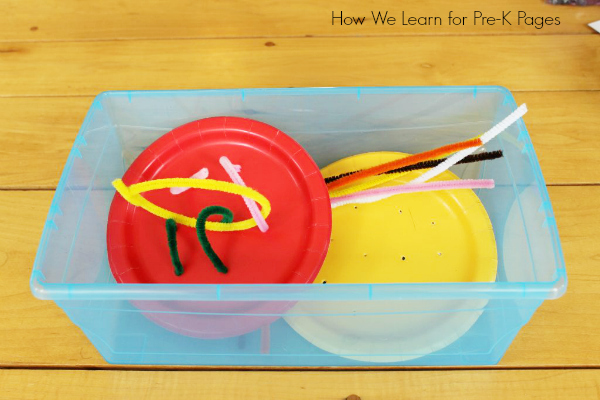 Some paper plates with pencil pokes through them and oodles of pipe cleaners (chenille craft stems) – little ones will be creating 3D art again and again. Blissfully quietly, while improving fine motor skills, too. Some pipe cleaners snipped in half – little ones can create chains, necklaces, and bracelets. All while quietly practicing colors, counting, and strengthening little hands for future writing. 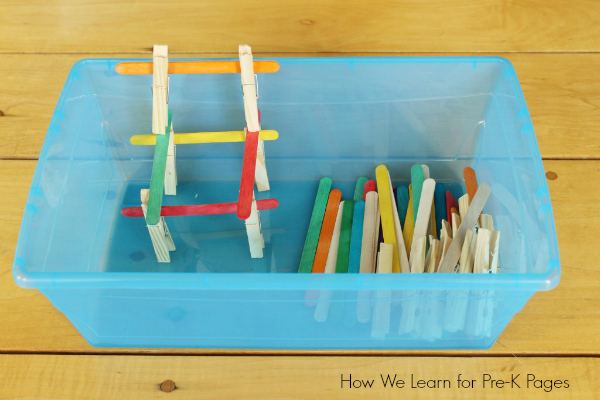 Craft sticks and clothespins will keep those little builders quietly creating. Long roads or tall towers, it’s all possible with this Quiet Bin. Children are strengthening hands, counting, planning, and refining visual spatial skills too. 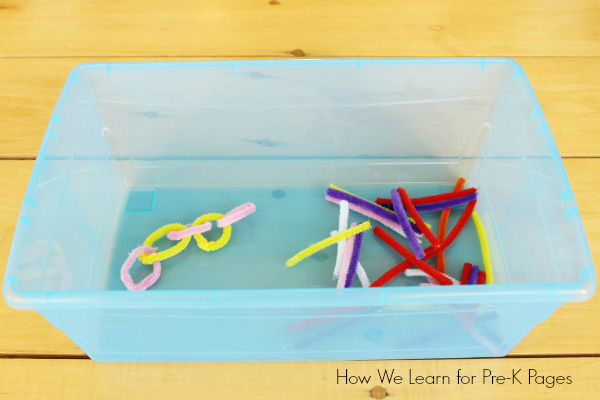 I hope this has given you a few ideas for getting started with these fun and versatile bins in your preschool. 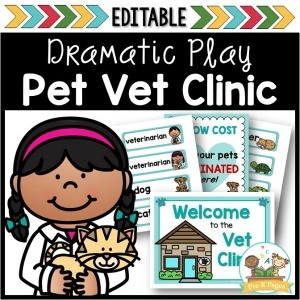 They really are a fabulous resource for so many little ones. 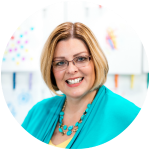 BIO: Sarah writes regularly over at www.HowWeeLearn.com about creative learning activities for young children. She is the author of 3 books, including 2 Quiet Bin books: A Year of Educational Quiet Bins: The secret to peaceful days at home with kids, and Dollarstore Quiet Bins: Nine Dollarstore items, 30 brilliant Quiet Bins. 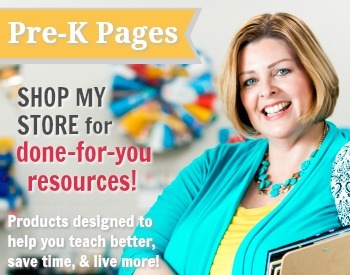 You can also connect with her on Facebook and Pinterest. Follow my Nap Time Quiet Activities Pinterest Board for more great ideas!